Flagship power—DX agility. Go further with the D500. 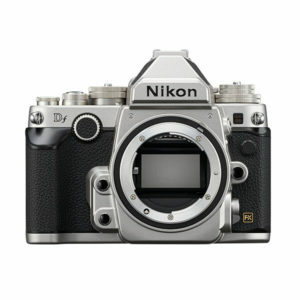 As the smaller sibling to the D5, Nikon’s FX-format flagship, the D500 offers phenomenal power and precision. Nikon’s next-generation 153-point AF system provides exceptionally wide coverage. New image and metering sensors deliver phenomenally accurate subject recognition and detail. You can shoot at up to 10 fps, and the high-performance buffer allows up to 200 NEF (RAW) images to be captured during one high-speed burst. 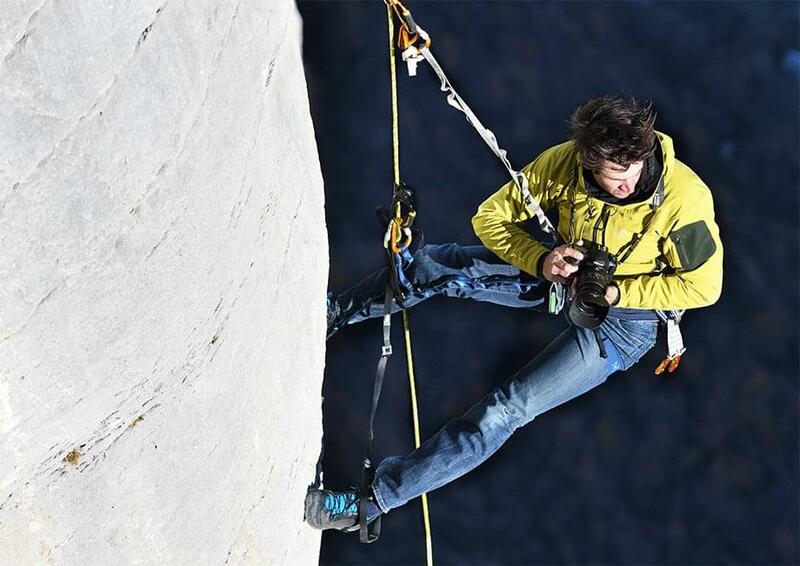 Combined, this means you can shoot at maximum image quality for an incredible 20 seconds. 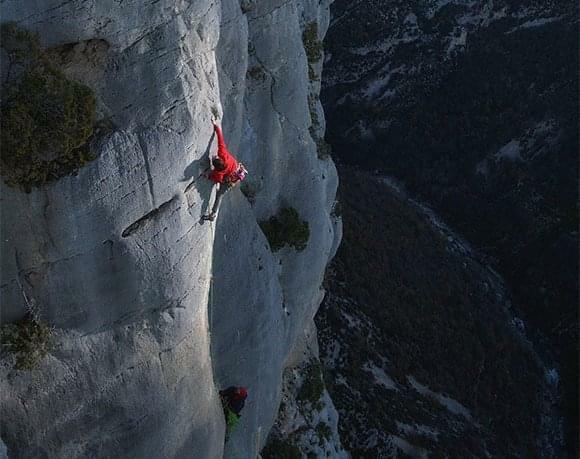 And for moviemakers who go to extremes, D-Movie enables high-definition 4K/UHD movies of up to 29 minutes and 59 seconds long to be recorded in-camera. Equipped with the same AF system as the D5, Nikon’s FX-format flagship, the D500 lets you focus with absolute precision, even in near darkness. With an incredible 153 focus points and 99 cross-type sensors, this phenomenal AF system offers unprecedented coverage, covering almost the full width of the viewfinder frame. AF sensitivity down to -4 EV at the central point, and -3 EV (ISO 100, 20 °C/68 °F) for all other points, enables superior low-light performance. Small subjects moving at high speed can be tracked with a new level of precision and subjects at the edge of the frame are easily detected. The system is configurable for 153-point, 72-point and 25-point coverage settings in Continuous AF mode. All 153 focus points are compatible with AF NIKKOR lenses with an open aperture of f/5.6 or faster, and 15 central focus points work with an effective aperture of f/8. The D500’s supercharged performance easily captures decisive moments. You can shoot at up to 10 fps with AE/AF tracking, or with mirror up. AF tracking and viewfinder visibility are vastly improved when shooting sports, or any scene in which subjects tend to change direction suddenly. Thanks to a new AF ASIC unit, maximum computing power is allocated to AF at all times. Faster sequential shutter and mirror mechanisms significantly reduce viewfinder blackout during high-speed bursts. 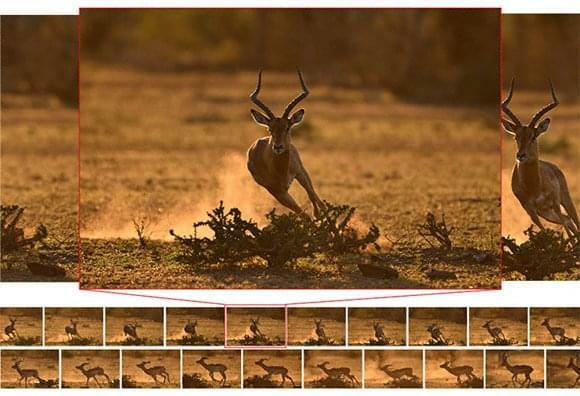 The camera’s high-performance buffer allows up to 200 NEF (RAW) or large JPEG images to be captured during one burst. Two card slots (one for XQD cards, and one for SD UHS II cards), easily handle the camera’s incredible shooting speeds, and ensure the buffer is instantly cleared for the next burst. The USB 3.0 port enables high-speed transfer of large amounts of data, and the camera’s built-in SnapBridge capability allows wireless image transfer. For those looking for an even faster transfer solution, the D500 is also compatible with the optional WT-7A, which enables transmission of files to an FTP server or computer at speeds of up to 866.7 Mbps. Whether you’re capturing a cheetah on the run or the pivotal moment in the X Games, the D500 will get you the shot. And not just any shot. The 20.9 MP DX-format CMOS image sensor and 180K-pixel RGB metering sensor deliver phenomenally accurate subject recognition and image detail with rich tonal gradations. 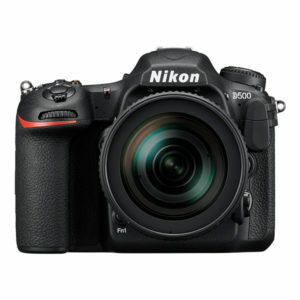 The D500 also boasts a highly responsive 8.0 cm (3.2 in. ), 2359k-dot tilting LCD touchscreen monitor, which frees you to shoot from high or low angles. You can easily scroll through and select key images, and input credit, location, network, IPTC and copyright information on the spot. Shoot in Live View and you can use touch operation to set the focus point, release the shutter and acquire preset Spot White Balance data, based on the selected area within the frame. For even greater control, Picture Control 2.0 makes it easy to define parameters whether you’re shooting stills or video. Ease post-production with the Flat pre-setting for maximum dynamic range; fine-adjust detail with Clarity. The D500 isn’t intimidated by difficult light conditions. Thanks to its exceptionally wide ISO range, this camera opens up a world of new shooting opportunities in dark situations and handles highlights incredibly well. Nikon’s new EXPEED 5 processing engine ensures unprecedentedly high image quality across the standard ISO range of 100 to 51200. Fine noise is dramatically reduced and even cropped images shot at high ISO values retain their quality. You can also extend the ISO range down to the equivalent of ISO 50 at the Lo 1 setting, or up to an incredible ISO 1640000 equivalent, at the Hi 5 setting. Combined with the camera’s AF system, which performs in near darkness (-4 EV at the central point), the Hi 5 setting lets you shoot in situations you might not have attempted before. These astonishingly high ISO counts, which enable colour images to be captured without a flash, are also suitable for specialist use in surveillance and security applications. As the first Nikon DX-format DSLR to record high-definition 4K/UHD movies in-camera, the D500 offers a whole new level of moviemaking flexibility. 4K/UHD movies (3840×2160 pixels) up to 29 minutes and 59 seconds long can be recorded at 30p/25p/24p in dot-by-dot native pixel crop, which ensures the highest image quality. Full HD (1080p) video can be recorded at frame rates up to 50p/60p in multiple sensor crop formats, including native Full HD pixel crop. Nikon’s electronic Vibration Reduction dramatically reduces the effects of camera shake when shooting Full HD movies handheld. When filming in M mode, sensitivity for all video resolutions and crop modes can be set from ISO 100 all the way up to Hi 5. Auto ISO allows ISO 200 up to Hi 5, and lets you set the maximum ISO values you want to work with. The camera offers clean HDMI out: even 4K/UHD movies can be recorded to the memory card or output uncompressed to HDMI with 8-bit 4:2:2 YCbCr. HDMI output is available for all movie resolutions during remote shooting. Other features include a built-in interval timer and 4K/UHD quality time-lapse function. As the smaller sibling of the D5, the D500 can be relied on to perform when your photography takes you into extreme shooting environments. A tough metal chassis is fitted with rugged magnesium alloy and carbon fiber parts to create a lightweight, durable body. All joints, buttons and dials are fully weather sealed. An energy-saving design is employed to give you the maximum number of shots between battery charges. The optional MB-D17 Multi-Power Battery Pack supports three different battery power sources, and makes the camera easier to handle during vertical shooting. And the high-performance shutter has been tested for 200,000 cycles. 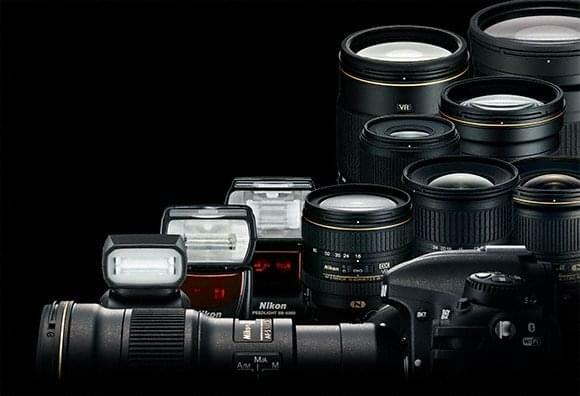 Nikon’s legendary NIKKOR lenses provide unequalled clarity and versatility. The D500 is compatible with the full range of DX NIKKOR lenses, and the 1.5x crop factor of the camera’s DX sensor delivers a telephoto effect when shooting with an FX lens. Pair the D500 with the AF-S NIKKOR 80-400mm f/4.5-5.6G ED VR lens, and the angle of view at the tele setting is equivalent to that of an FX-format DSLR fitted with a 600 mm telephoto lens. Compared to the full-frame combination, this cuts both the weight and length of your telephoto setup approximately in half—a serious advantage if you want to travel light. Now you can project yourself into the heart of the action, or bring your focus right to the edge of a hard-to-reach bird’s nest, without the handling issues associated with heavier professional kit. The D500 is fully compatible with Nikon’s acclaimed iTTL/Creative Lighting System and Nikon’s new radio-controlled Advanced Wireless Lighting system. 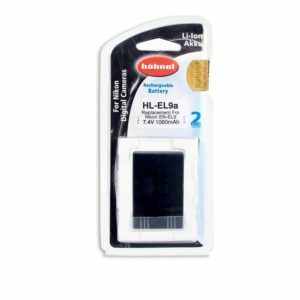 This means you can easily use it with Speedlights such as the professional SB-910, the compact SB-700, or the SB-5000, which utilises radio control technology. When combined with the optional WR-R10 transceiver, the D500 can control and wirelessly fire up to six groupings of SB-5000 units from another room, around corners or outdoors in bright sunlight. 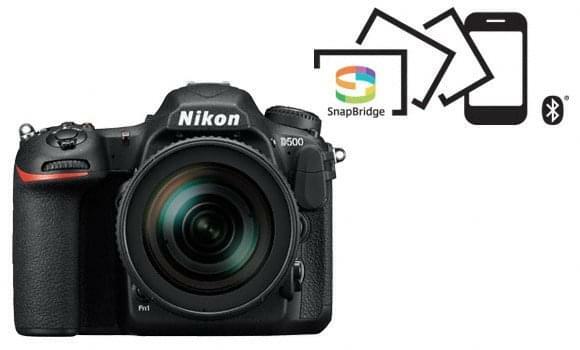 The D500 is the first Nikon DSLR to be compatible with SnapBridge. This clever Nikon app utilises Bluetooth low energy (BLE) technology to maintain a constant, low-power connection between your camera and your smartphone or tablet. You can automatically sync shots to your smart device as you shoot, without draining your camera’s battery. 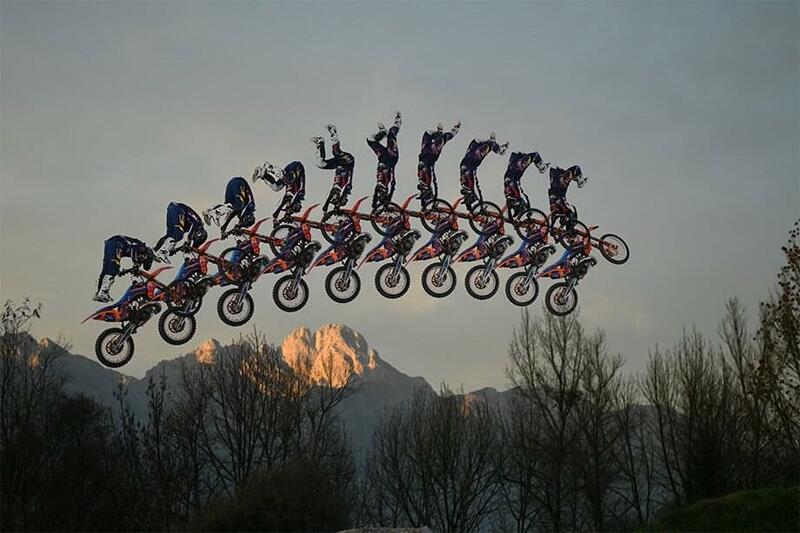 Images synced while shooting are instantly re-sized so they’re easy to review and quick to upload to social media. You can also control key camera functions via your smart device, and easily geotag images. In addition, every time you land in a new location, SnapBridge automatically updates your camera with local and UTC time via the GPS info on your smart device. Your shots will be in the correct date order no matter how many time zones you cross. And thanks to the D500’s built-in Near Field Communication (NFC) capability, it’s easy to connect the camera to your smart device in order to activate SnapBridge for the first time.